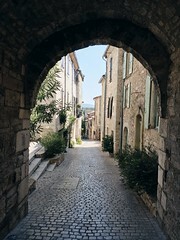 For this year’s short getaway I Have descided in going to Cotes du Provence; south of France. With just a pre-booked flight to Marseille and a car on location (A C1 Citroen rented at Avis, small car but more then enough) ! After waking up with a lovely home made breakfast by misses Reinhard I said goodby to the very kind and gentil hosts, walked around Bargemon a bit more and went on my way to the next stop. 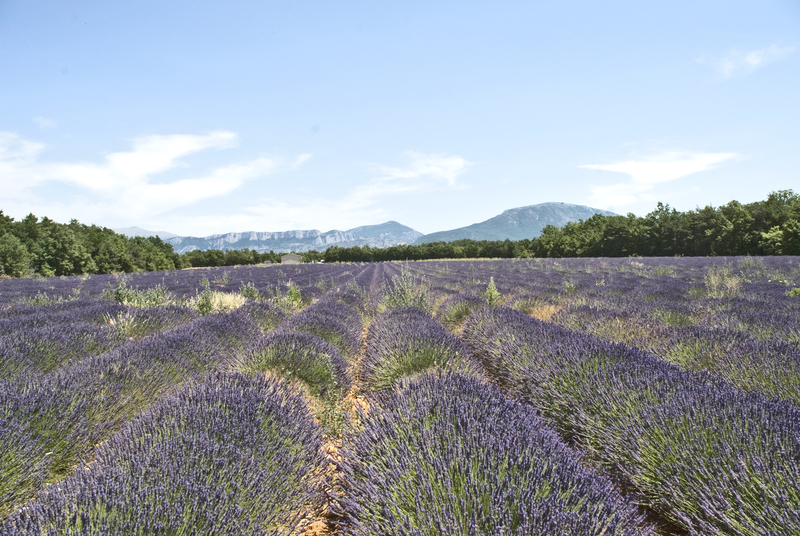 A tip from mr Reinhard was seeing the lavendel area in Sainte Croix du Verdon (Route du Moustiers), One of the best smells arriving in cote du provence is lavendel, that aroma really makes you feel that you’re here. The large lavendel fields is definitly one to remember. 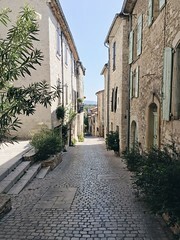 After walking through the fields I continued my journey to Montara (Uzes), a two hour trip through du Provence. Tip: intall your navigation the way it skips the toll routes, this way it will take you through places you will hardly ever see. Maison Leopold, a hard to find Chambre D’hotes but when you find it…a must see for the interior minded ! Natasa (the interior designer) and Michiel left their job in the Netherlands about six years ago to start their Chambre D’Hotes, just take a glance at the pictures and you’ll see that not many words are needed to describe how lovely this place is. Every piece of art, every closet or decoration has its own personal story, make sure to ask Natasa ! Tip: always book the Chambre D’hotes directly as the big booking companies take their cut (there for the chamber dhotes miss out on income). 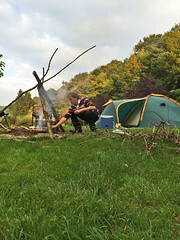 The area itself has much to offer, both cultural as nature activities. From the Pond du Gard (quit impressive) to canoeing on the river that runs through it. Also the humungas sunflower fields and the the lovely town Uzes will make sure not to get bored. Waking up early to get in time to the Marseille’s airport with a nice breakfast and chat with Natasa, sure to come back here again ! Leaving the lavendel aroma, the crickets behind, recharged and well back to the Netherlands!